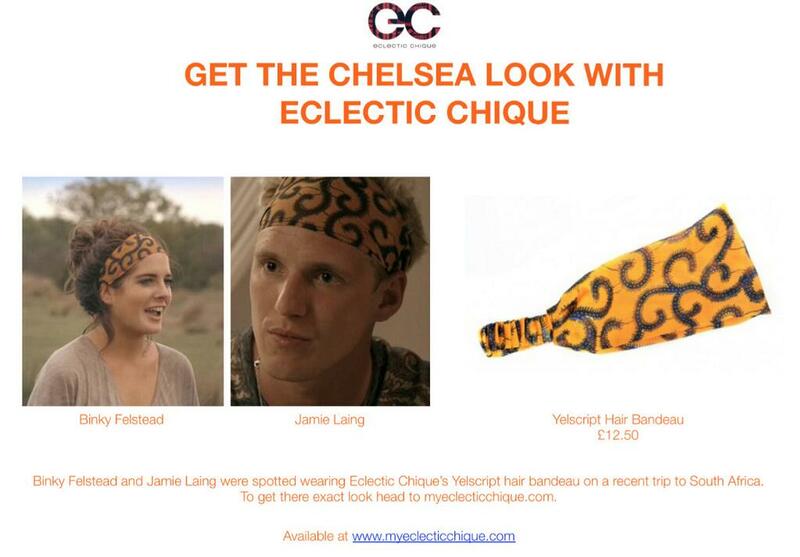 Get the Chelsea Look With Eclectic Chique! Spotted! 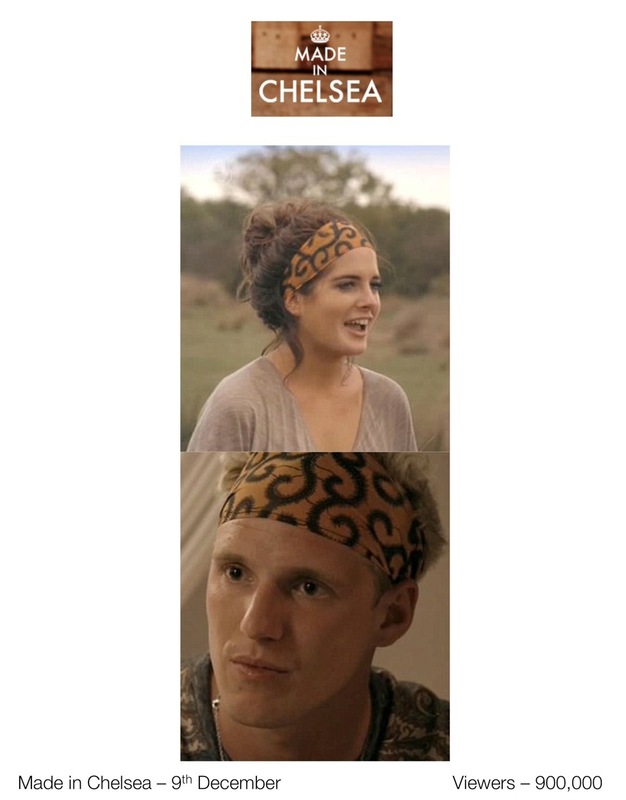 Binky Felstead and Jamie Laing in Eclectic Chique Yelscript Hair bandeau on a recent trip to South Africa. We’re so excited! To get their exact look head to myeclecticchique.com 12.50 pounds each comes in different colours, free delivery on ALL UK orders. Offer ends 31 December 2013! This entry was posted in Uncategorized on December 16, 2013 by Eclectic Chique. 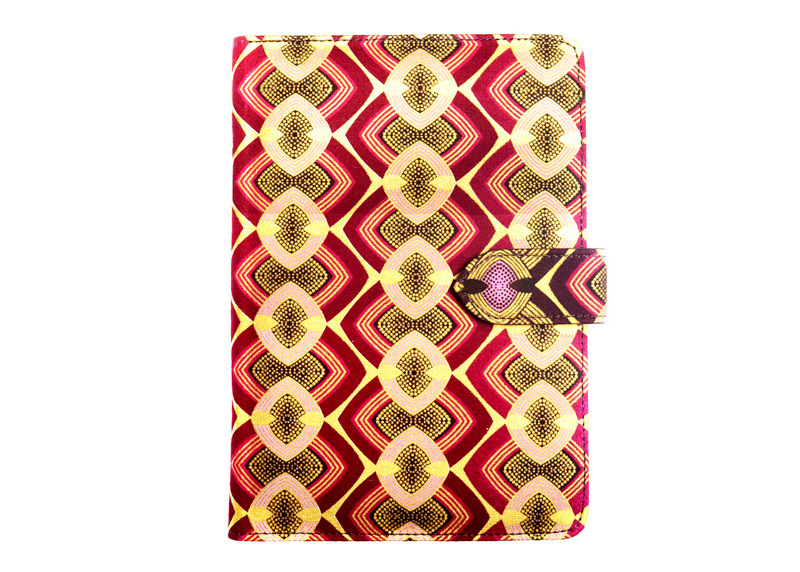 Accessorise your iPad in style with these hand-made printed cases from Eclectic Chique. 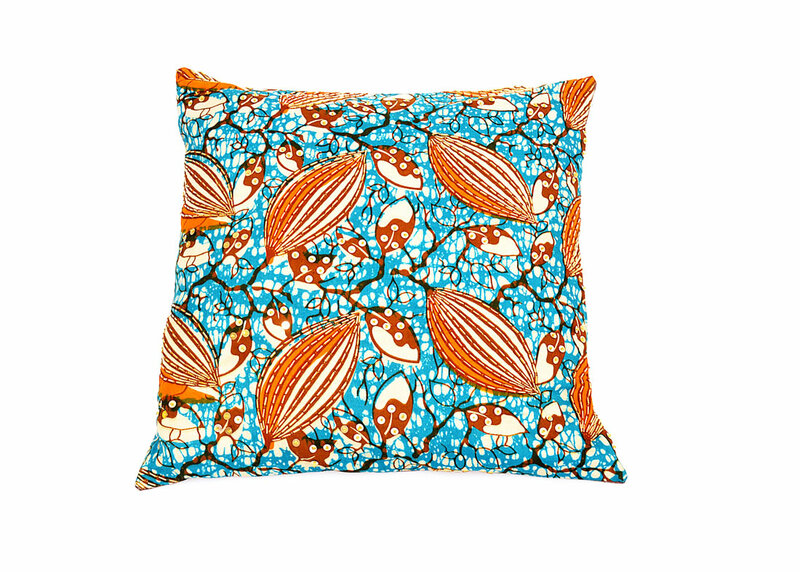 These have been extremely popular and have been seen in The Daily Mail, Homes & Garden, S Magazine to name a few. 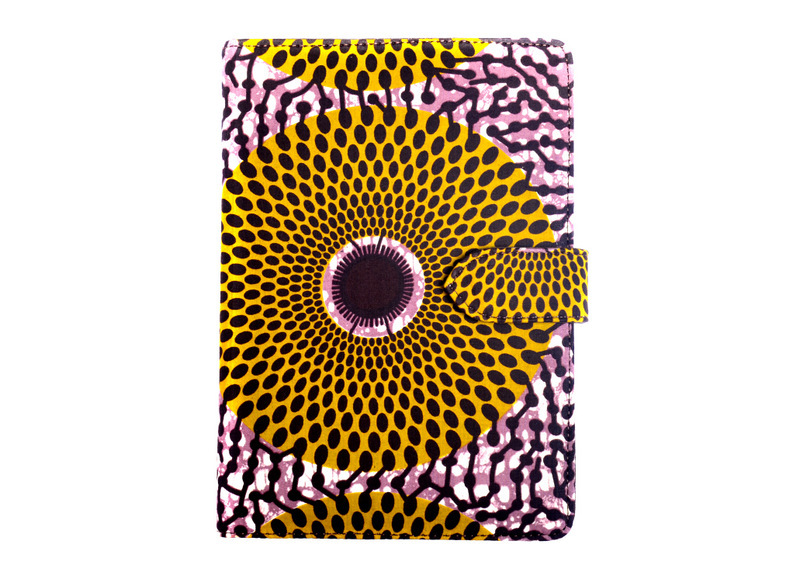 Taking inspiration from our African Heritage, these statement covers mix vibrant colour pallets with unique designs to create a range of beautiful printed cases. A perfect gift for Christmas! 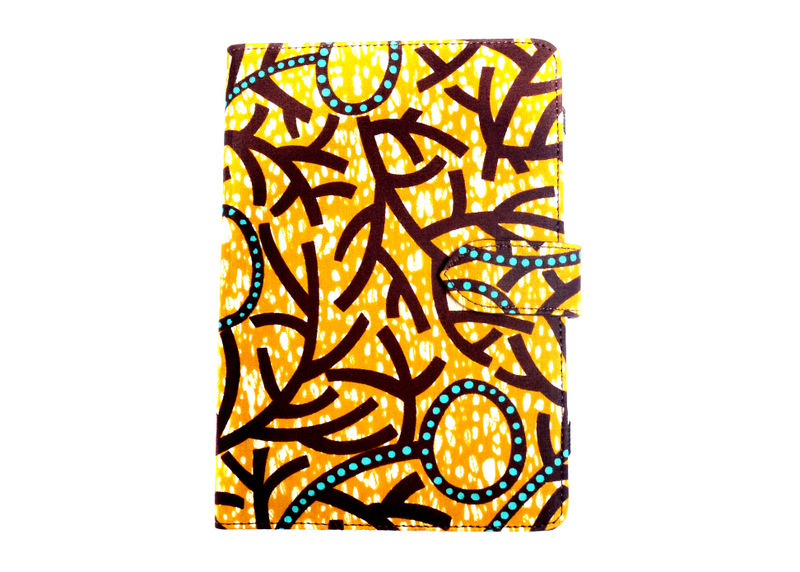 Follow us on twitter to get a chance to win our unique products and sign up to our monthly competitions @myechique!!! This entry was posted in Uncategorized on November 25, 2013 by Eclectic Chique. 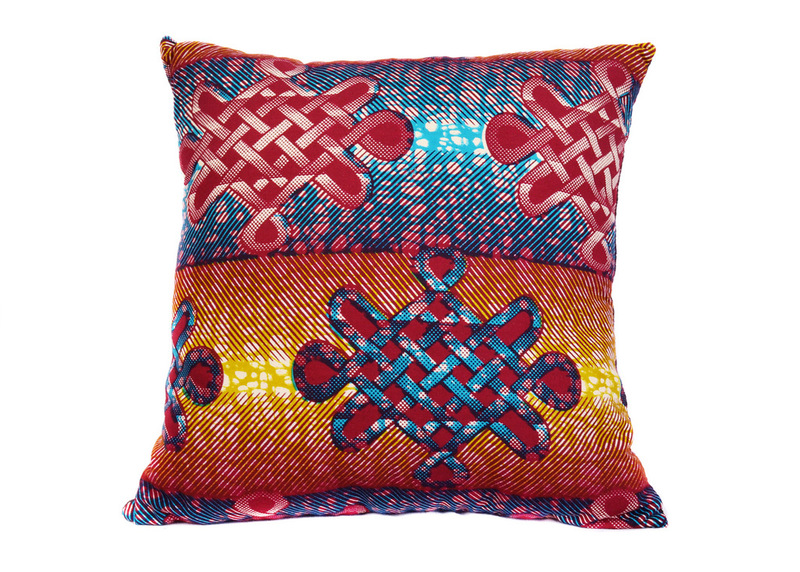 Add a touch of Africa to your home with these beautiful hand-made cushions! 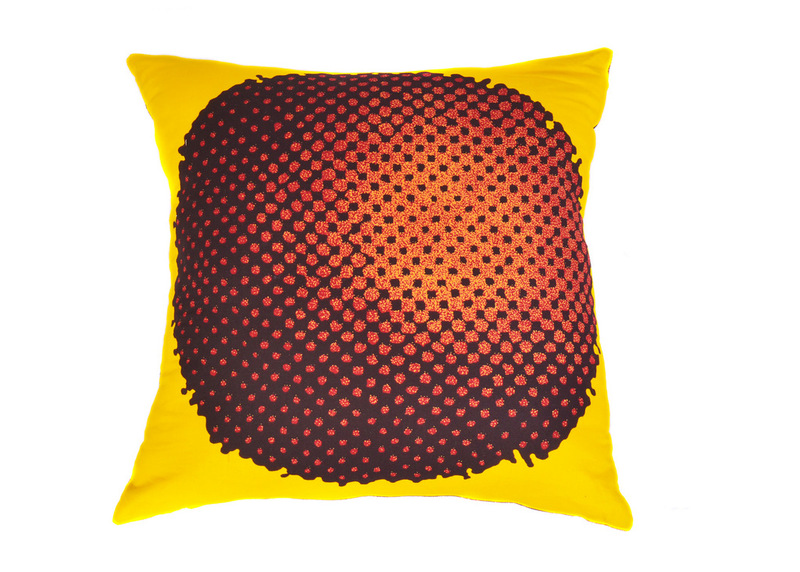 Choose from a wide selection of bright prints for an instant interior update. 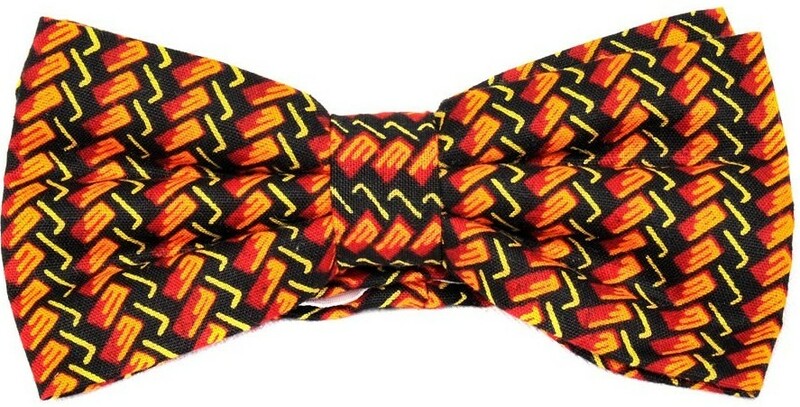 They also make excellent Christmas gifts! 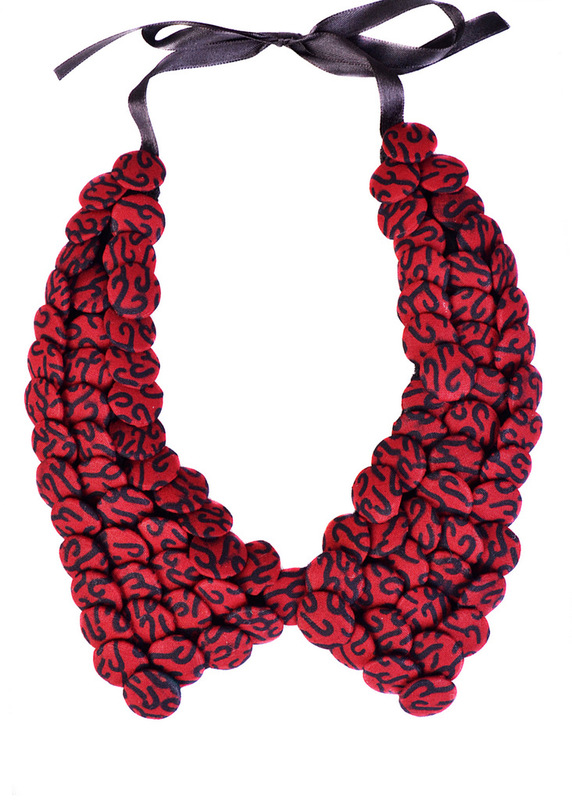 Get a chance to win our Scorpio Collar And Three Sets Of Bangles in our LOOK Magazine Competition http://comps.look.co.uk/competition/eclectic_chique.php don’t miss this great opportunity to be one of our 3 Lucky winners!! 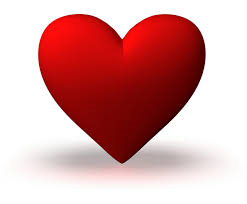 This entry was posted in Uncategorized and tagged Christmas gifts on October 10, 2013 by Eclectic Chique. 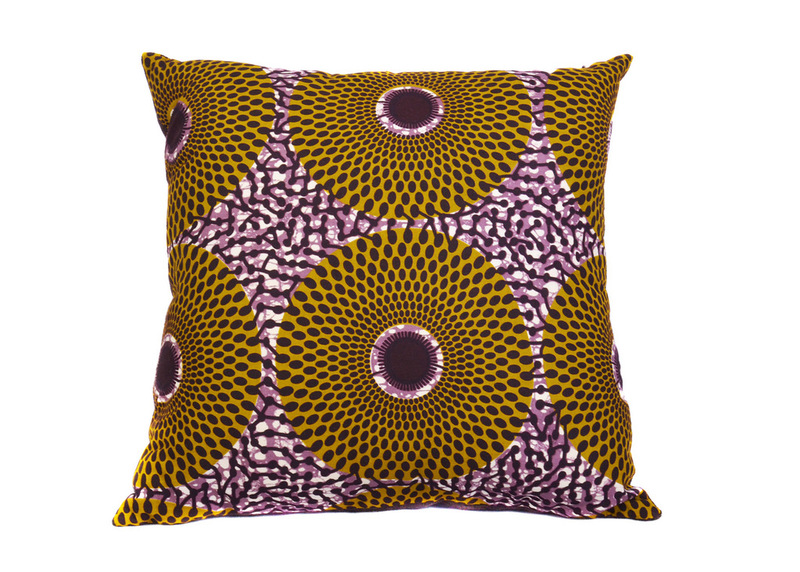 Celebrities are big fans of African inspired prints and accessories including Beyonce, Kim K, Gwen Steffani, Kelis and even Anna Wintour have all stepped out wearing the bold, colourful prints. 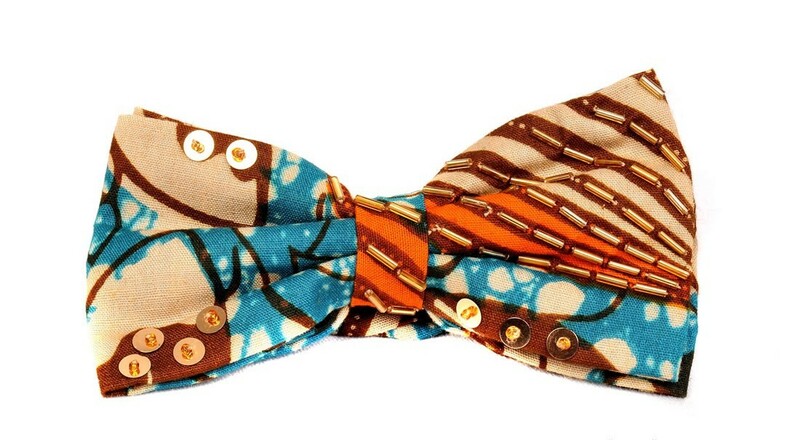 Eclectic Chique has a great range of African inspired statement unisex bow ties that will add that colourful edge to your wardrobe. 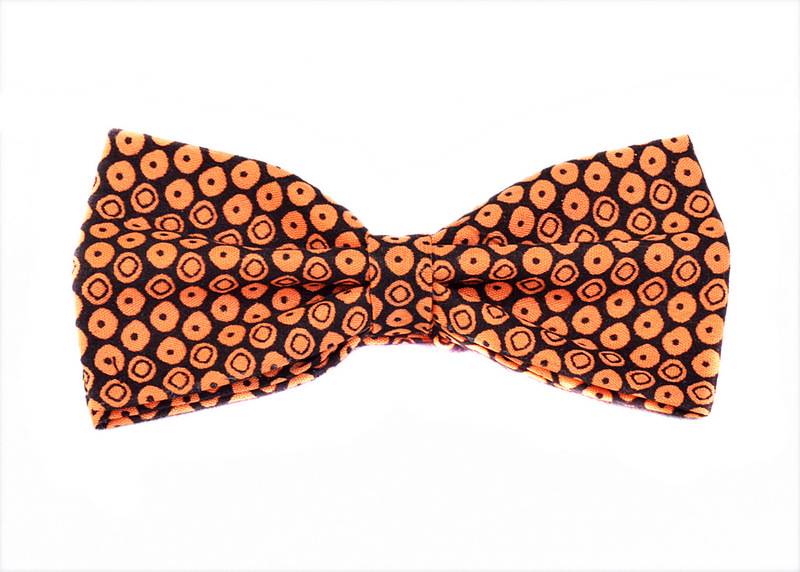 Follow in the footsteps of the fashion leaders and get stand out style the ‘Eclectic’ way! Available at: www.myeclecticchique.com for International stockists please view our stockists page. This entry was posted in Uncategorized on September 23, 2013 by Eclectic Chique. 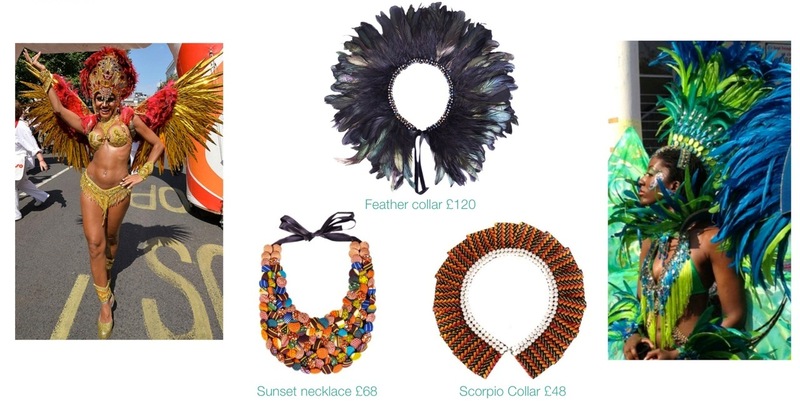 Last bank holiday saw the return of Notting hill carnival, filled with beautifully embellished outfits enriched with feathers, beads and exotic colours. 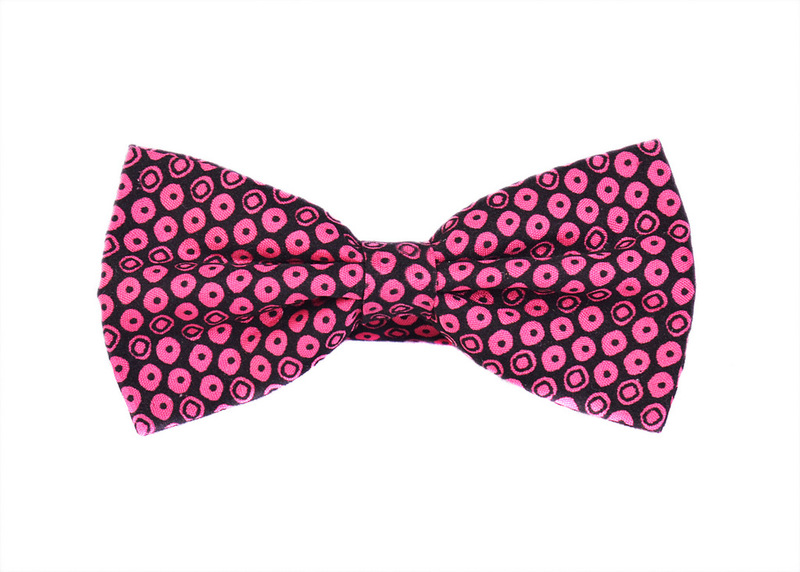 Take inspiration from Europe’s number 1 street party with Eclectic Chique and our range of accessories that will add carnival style to any outfit all year long. 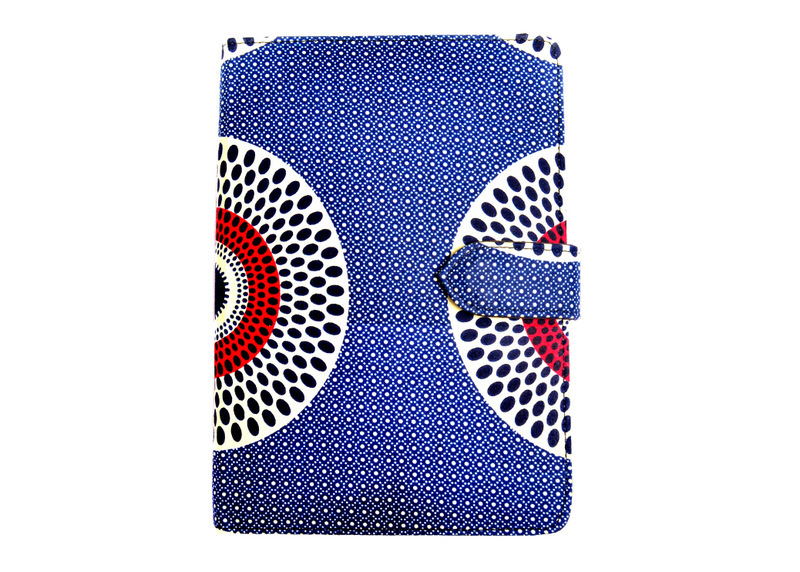 For International stockists please view our stockists page. 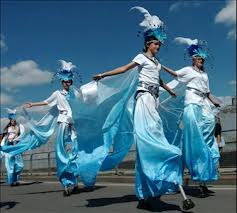 This entry was posted in Uncategorized and tagged bank holiday, DIY, Music, News, notting hill carnival on September 2, 2013 by Eclectic Chique. 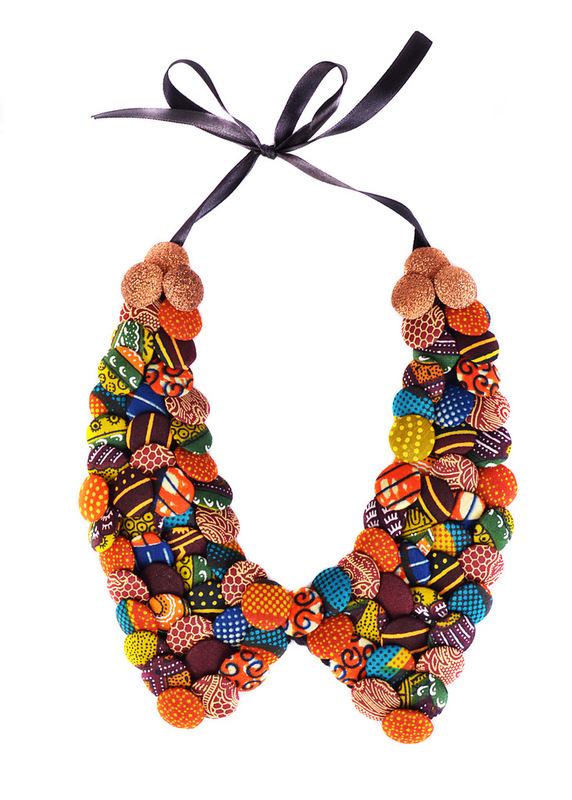 Get inspired by Olivia Palermo’s African chic look and head to myeclecticchique.com for beautifully hand-crafted collars and more. 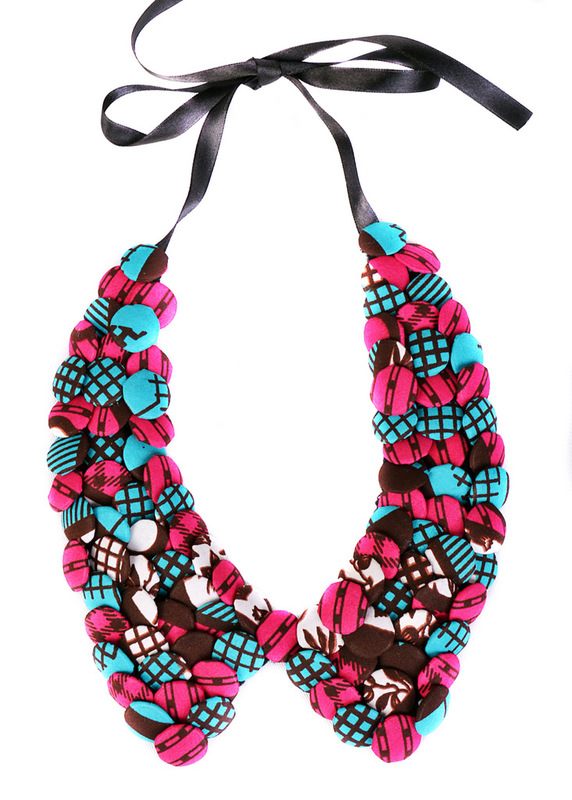 Steal Olivia’s style and team your colourful bold neckpiece with a simple white dress for added statement this summer. 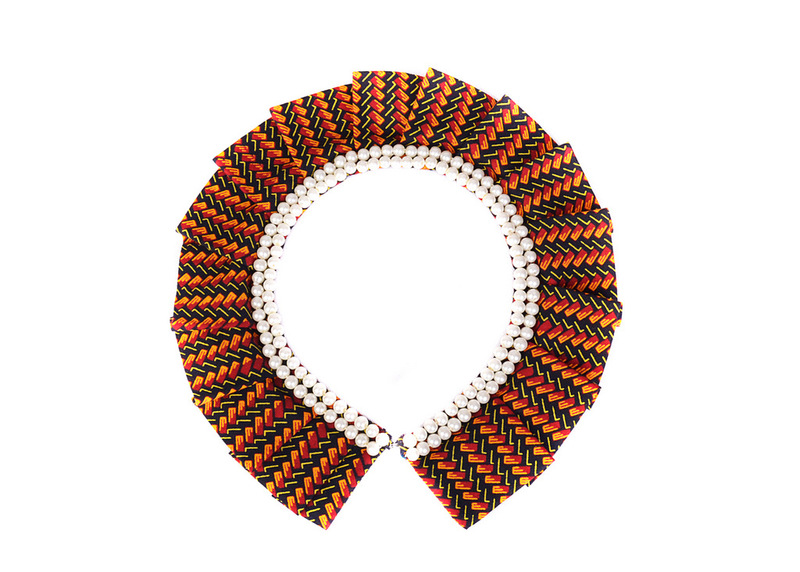 This week we are loving our Petsun Collar! perfect cross cutting accessory be it day or night time. A must have for this bank holiday! Be Inspired.. Be Unique.. Eclectic Chique. This entry was posted in Uncategorized on August 22, 2013 by Eclectic Chique. 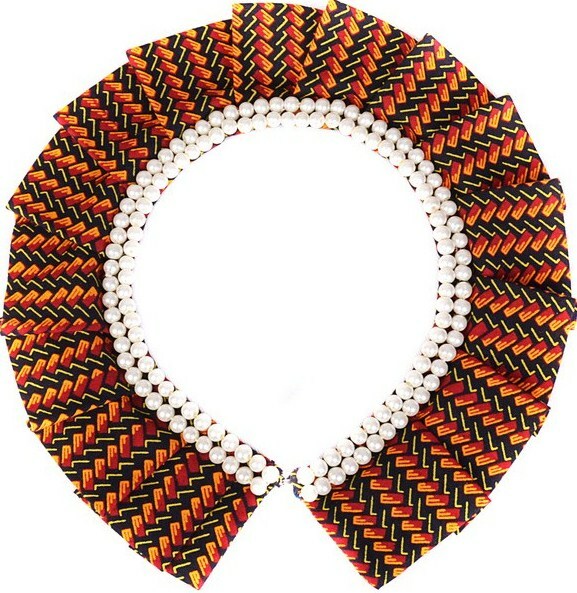 This Summer ‘The Collar’ was seen all over the catwalks. 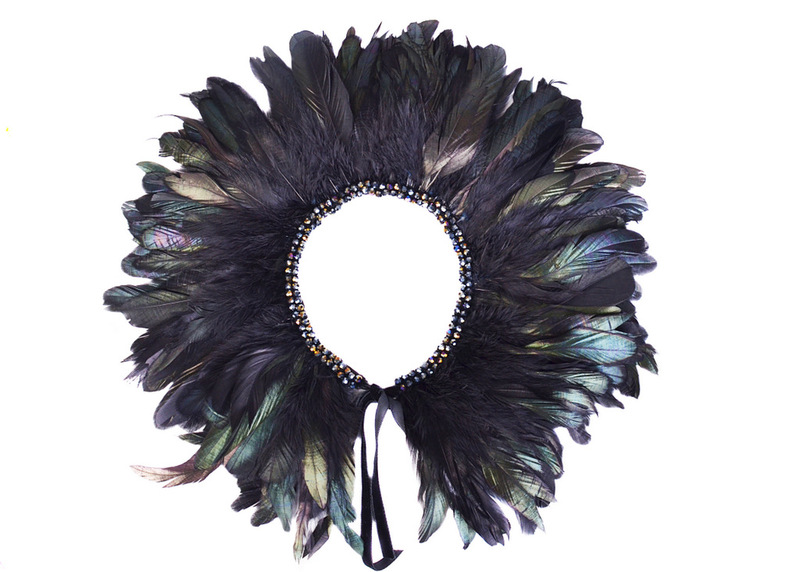 We have a beautiful range of embellished and delicately crafted styles to add colour to any outfit. 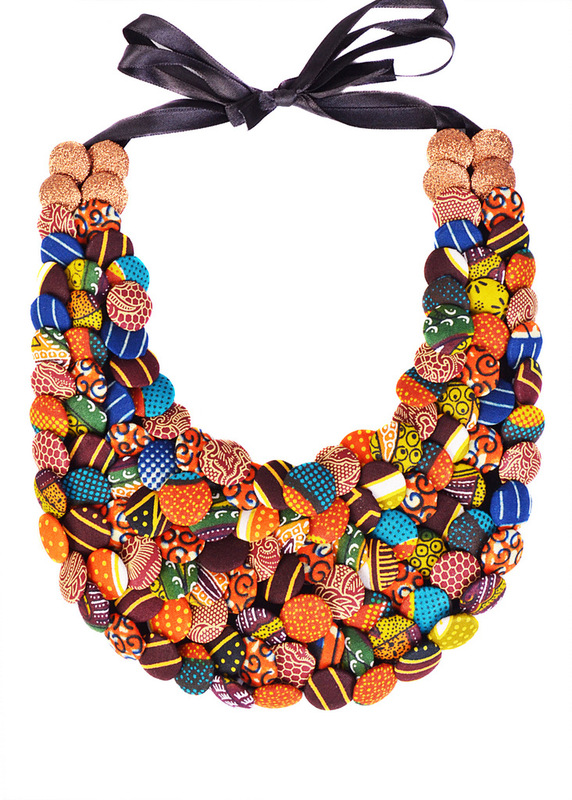 Choose from plaited fabrics or patchwork covered buttons, finished with a silk ribbon for stand-out style. 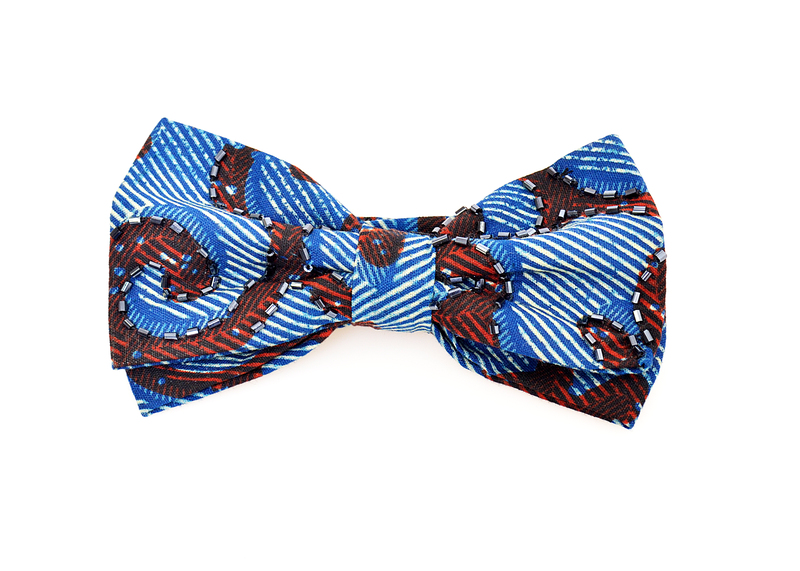 Our inspiration comes from our West African heritage thus creating unique accessories for any occasion. These sensational pieces start from £48 at www.myeclecticchique.com Free delivery on all UK orders. Offer ends 31 August 2013. Be Inspired… Be Unique… Love Eclectic Chique! This entry was posted in Uncategorized on August 13, 2013 by Eclectic Chique.